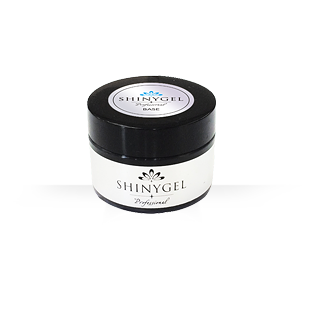 We focus on “Pure Made-in-Japan” in all the process of making SHINYGEL, from selecting materials, manufacturing to filing, all are done in Japan. We are pursuing the high quality made in Japan, and manufacturing products with a pride of Japanese finest quality. Natural skin or nails can maintain the strength and health when the surface of them are mildly acidic. Gel nail should be mild acidic of 4.5-6 pH value, and it is the safest level for the natural nails. Long-lasting gel nail with brilliant gloss and hardness has been made based on the chemical theory. 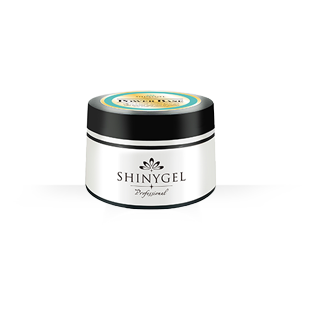 Why our gel lasts so long? Why our gel can be removed so easily? So many tests to this gel nail at the factory in Japan has proven that our gel nail has the reason to be the true “nail-friendly”. 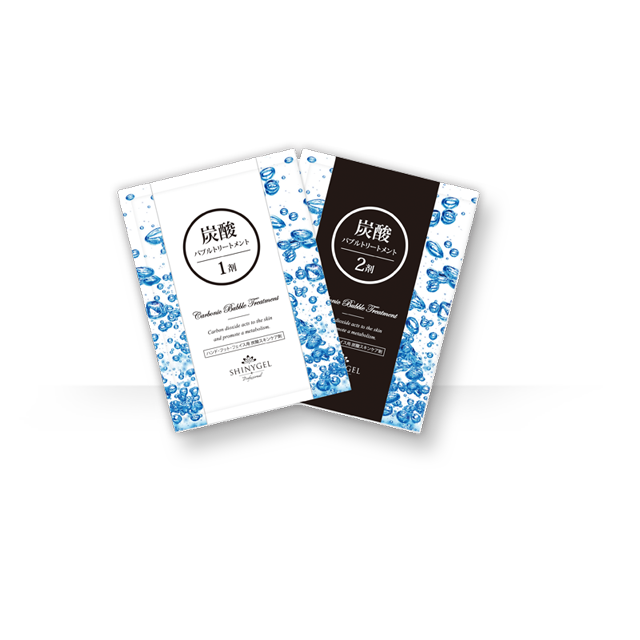 Each products has theoretical reason to be good for the natural nails. This enables you to offer counseling and make the best proposal to the customer. 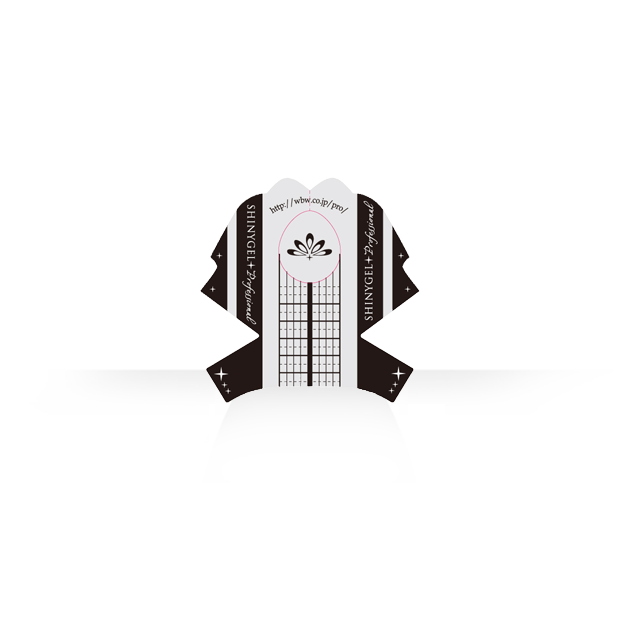 We can provide you various service plan most suitable for the customer, and the various options the customer can select will result in the high-satisfaction of the customer and the high-quality of the salon. Improve adhesion, flexibility, and durability. 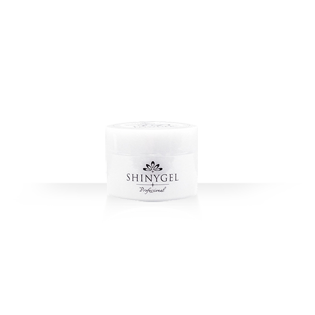 Appropriate base gel for thin, damaged and unstable natural nails. New Cross Polymerization makes gel nails even less lifted and more Easy-removing. 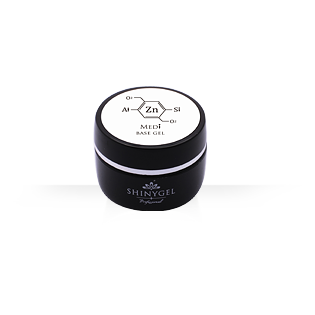 Cross Polymerization makes gel nails harder and less lifted. 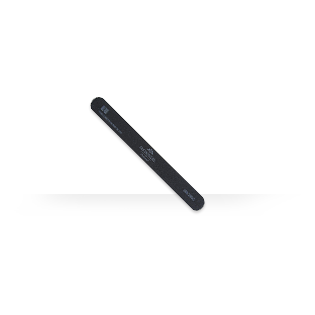 Easy-removing with high penetration of remover. Long-lasting finest gloss and best clearness can improve the quality of nail salon. 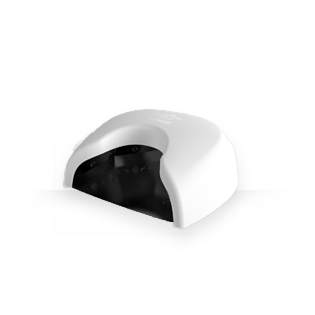 Base gel with antibacterial efficacy against green nail syndrome. 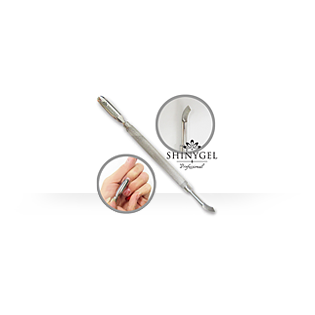 Hard gel removable by filing. 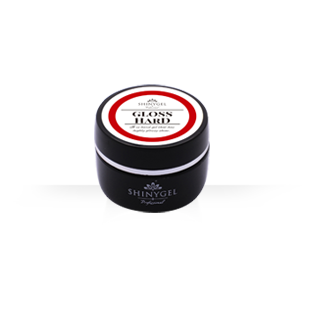 Has hardness of a hard type gel as well as flexibility like soft type gels. Softer texture than existing top gel and shorter time for self-leveling. Has still finest gloss and best clearness. 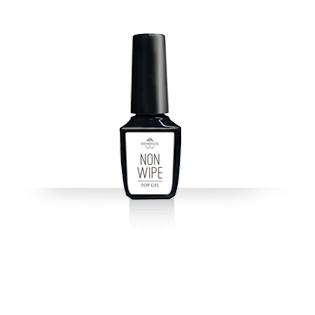 Non-wipe top gel in the bottle with brush like nail polish. 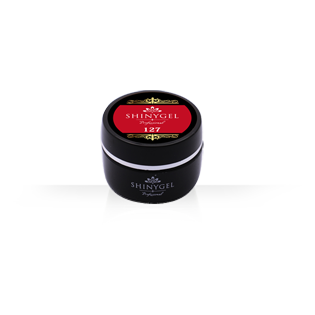 Has still finest gloss and best clearness. Brilliant color with minimum pigment without losing natural texture of gels. About 100 colors linup. 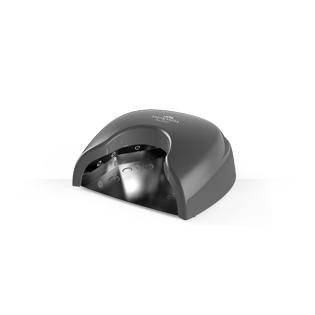 Hybrid model to cure both UV/LED gel with heat alleviation function. Heat alleviation function newly developed based on the polynerization theory. Simple and stylish urban design. 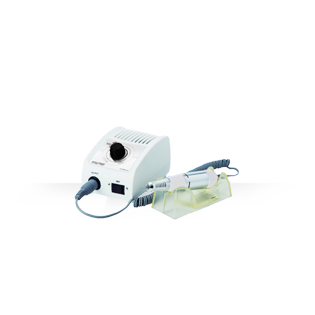 Renewed potable LED lamp best suited for temporary curing. Cordless LED lamp with rechargeable battery. Hight quality square brush, “Kumano-fude” from Kumano in Japan. Soft and flexible bristles. 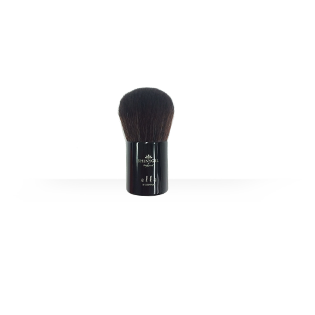 Hight quality round brush, “Kumano-fude” from Kumano in Japan. Soft and flexible bristles. Hight quality art brush, “Kumano-fude” from Kumano in Japan. 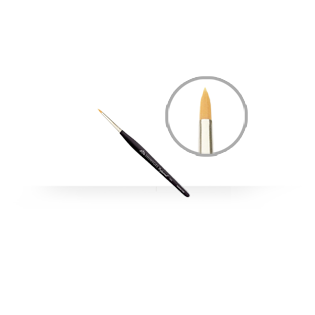 Best suited for line arts and delicate arts. Hight quality french brush, “Kumano-fude” from Kumano in Japan. Best suited for french line. 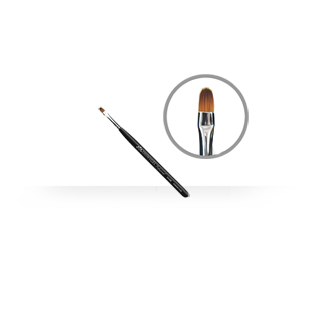 Hight quality gradation brush, “Kumano-fude” from Kumano in Japan. 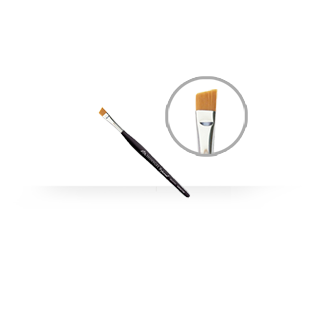 Can make gradation easily with wide bristles. Hight quality oval brush, “Kumano-fude” from Kumano in Japan. 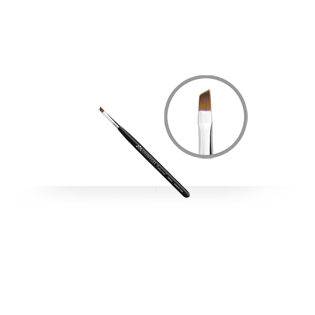 All-around brush. Hight quality liner brush, “Kumano-fude” from Kumano in Japan. 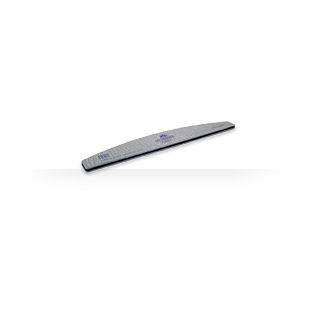 Thinner than the art brush, can make extra fine arts. Hight quality liner brush, “Kumano-fude” from Kumano in Japan. 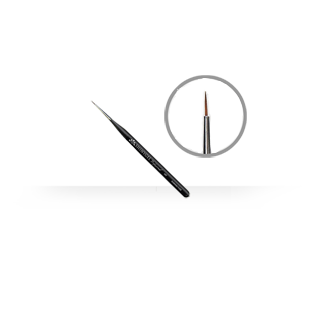 Longer bristles than liner No.1, suitable for dragging nail art. Gel brush for 3D arts. Kolinsky bristles. For shaping natural nails. 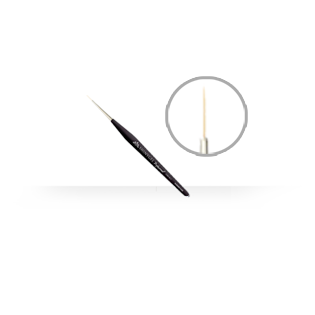 Can fine-tune natural nails with a fine grain. 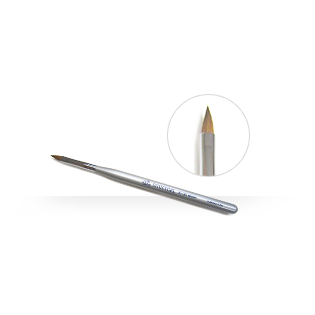 Metal cuticle pusher with specialized curve and angle collaborated with Utsumi Co. Ltd., leading Japanese scissors manufacturers. 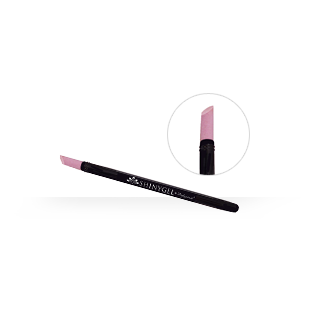 Can push back loosened cuticles well with fine ceramic part. Organic cuticle pure oil with 100 % essential oil. No greasy residue, but can moisturize nails extremely well. Can apply where you want with texture avoiding outflow. Lot of moisture remains on natural nails even after using. Care hands/foot with high density carbonated water. 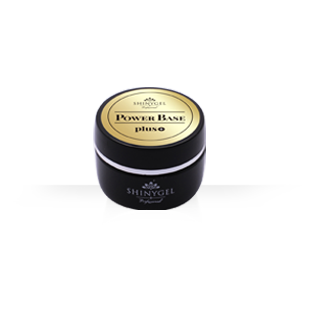 Hand care with this & Power base can enhance adhesion of gel nail. Beauty essence for nails to moisturize. 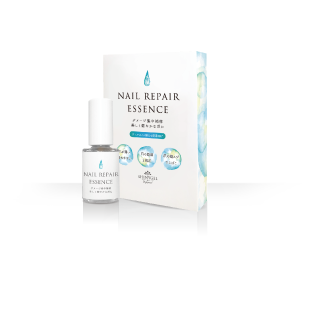 Repair damaged nail, moisturize natural nail, and keep natural nail healthy. 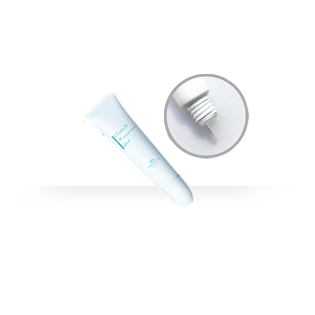 Dullness of skin, pores, and wrinkles can be obscured. Feel like a bare skin without messing clothes, and make beautiful hand to highlight nail art. 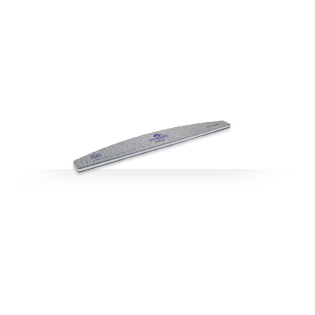 Nail form with highly-selected thickness and hardness. Embossed nail art and 3D gel nail art can be made mixed with color gels. Reformable before curing. High-quality nail machine with less vibration. Can switch to forward reverse rotation and can adjust rotating speed.